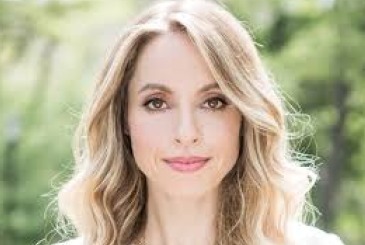 Home Page | Posts tagged "Gabrielle Bernstein"
Wouldn’t that be great. 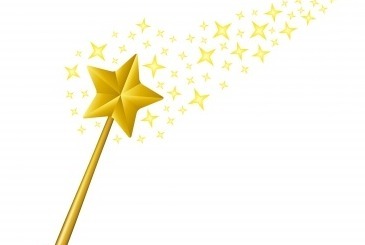 A magic wand to wave and poooooooof, a flat stomach. I love my greens. My juices. My salads. My raw veg. But I also love my morning espresso. A glass of pink champagne. A filet steak. A fine red. A New York cheesecake. Freshly baked croissants. Heston’s triple cooked chips.